A spa cover has multiple uses. It not only helps in keeping your hot tub clean by preventing the dirt and debris causing damage to your hot tub but also aids in keeping the water temperature in right level. Spa covers are designed strong and durable. And following certain tips can prolong the service of your spa cover. Spa covers are made with PVC or polyvinyl chloride and they contain a tough polystyrene core. Handle the spa cover carefully so that the core does not break. 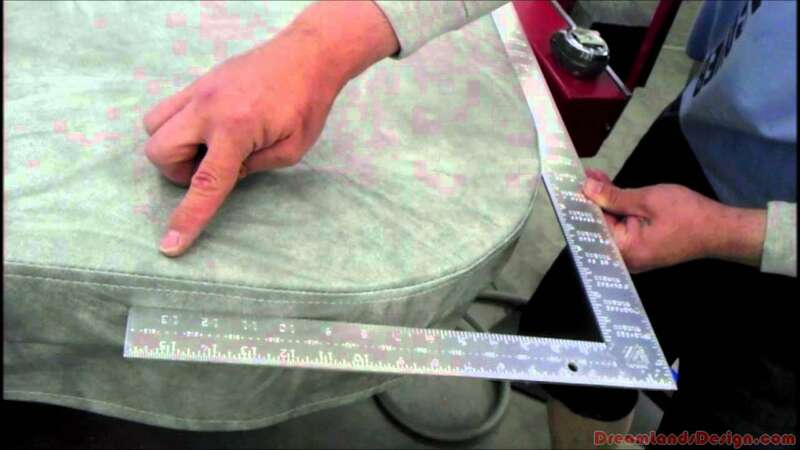 Otherwise, the shape of your spa cover may get damaged and your spa cover will be of no use. Store the cover in a proper place when it is not in use. You should keep it away from the reach of children so that they may not walk or jump over it. If your spa cover is heavy and you are having difficulty in handling it, you can purchase a spa cover lifter instead of replacing the cover. Spa cover lifters are especially designed keeping in view the trouble in removing heavy spa covers. Having a spa cover lifter will help you in removing the heavy spa cover with much ease and quickness. Do not let snow and dirt get accumulated on the spa cover for a long time. The deposit of snow will let moisture inside the spa cover. Do not use any tool with sharp edges like shovel to remove the snow and dirt. Clean the spa cover thoroughly once in a month with soapy water. Use a mild soap. After cleaning the spa cover with water and gentle soap, you can apply vinyl conditioner. The vinyl conditioner will protect your spa cover from the harmful UV rays of sun. Vinyl conditioners are available in all hardware stores. Keep a vinyl repair kit at your home for the ready treatment of tears and punctures in spa cover. These are the tips for the maintenance of spa cover.